Currently Dr. Pate maintains an active ambulatory care practice site in New Albany, Mississippi, and has a passion for patients, students and pharmacy education. His academic career has focused on didactic and APPE teaching with a focus on the scholarship of teaching and learning. 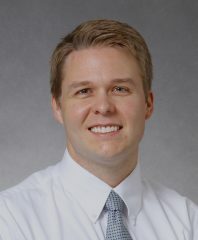 His research interests include student success, motivation, item-writing technique, along with various techniques and strategies to enhance student learning. He is passionate about student learning and delivering material in innovative and effective ways. Dr. Pate also has an enthusiasm for faculty development, engagement and collaboration.